Richard Mirsky has defended thousands of people charged with DUI, issued traffic citations, and accused of a wide range of serious criminal charges. His focus in each case: Aggressively protecting his client’s rights and fighting for an excellent outcome. His success in the courtroom is evidenced by numerous not guilty verdicts in traffic and criminal cases. In addition, he has handled and won hundreds of driver’s license hearings in which people arrested for DUI had their driving privileges restored. Richard Mirsky understands the emotional and painful issues that arise from Family Law Cases. Mirsky Law Firm will help navigate the complex family law process to resolve your case amicably. Richard Mirsky’s goal is to do everything in his power to achieve the best possible outcome for his clients under any circumstance. 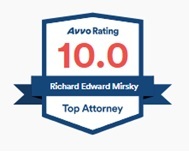 The Law Office of Richard Mirsky will aggressively and passionately devote the necessary time and energy to produce results for those clients represented by Richard Mirsky. We would be more than happy to discuss your situation, advise you on the costs involved, and provide you with valuable and practical advice on how best to proceed with your case. All contacts and conversations are strictly confidential and we accept phone calls 24 hours a day, 7 days a week. 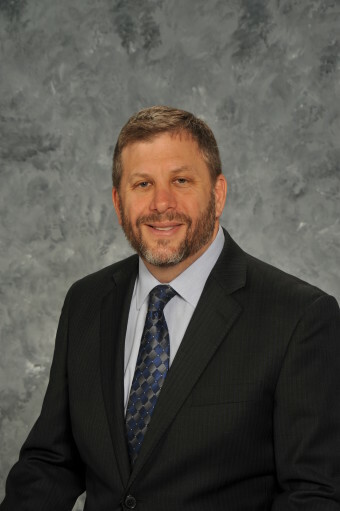 Mr. Mirsky is a graduate of Widener University School of Law and received his B.S. degree from Florida International University in 1987. He has been an active member of the Florida Bar since 1993 and is a member of the Florida Association of Criminal Defense Lawyers and the United States District Court for the Southern District of Florida and the U.S. Supreme Court.